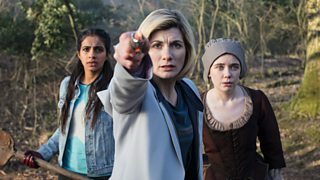 Watch Doctor Who on iPlayer! 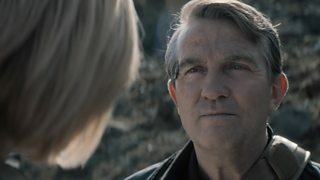 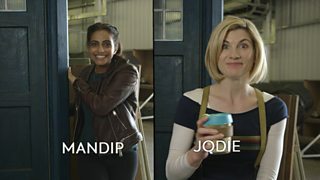 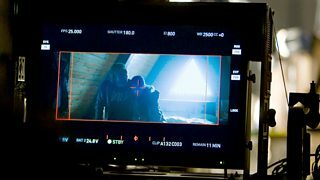 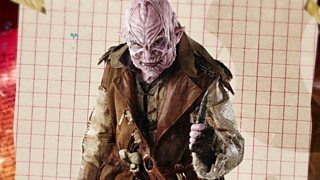 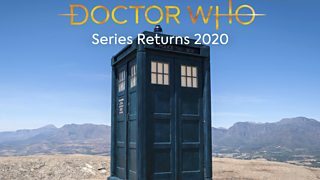 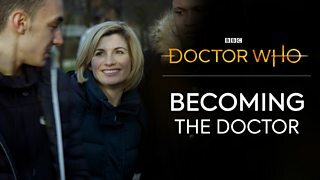 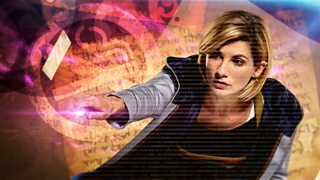 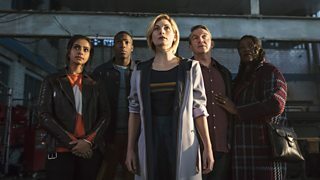 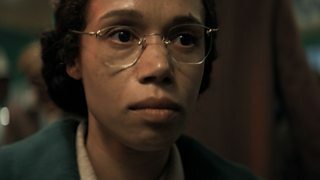 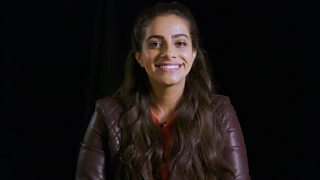 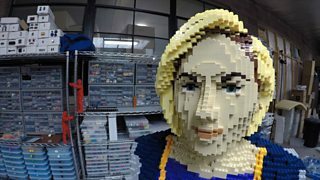 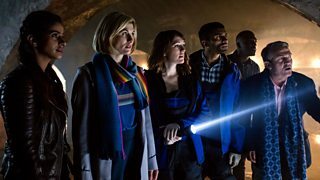 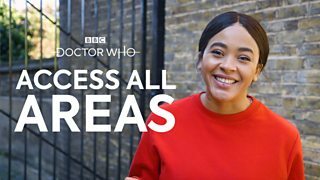 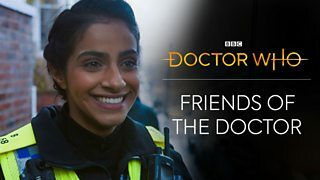 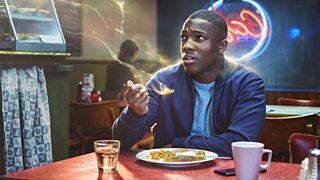 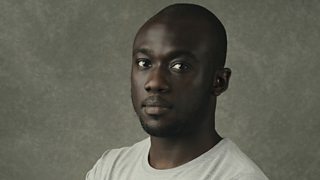 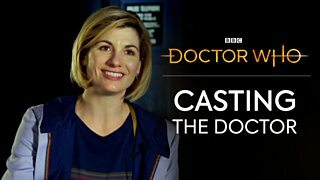 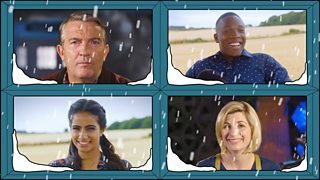 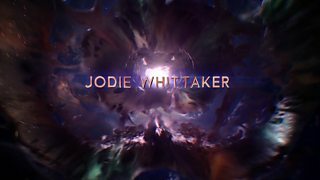 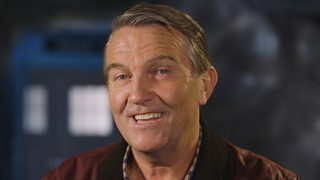 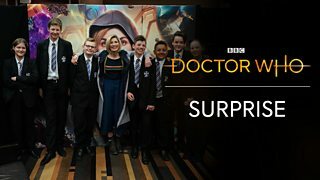 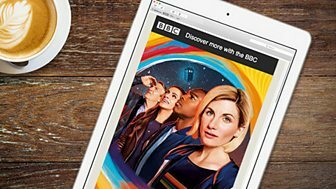 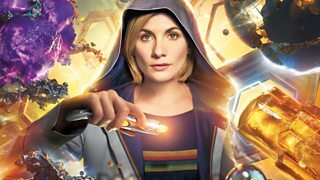 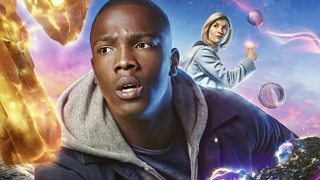 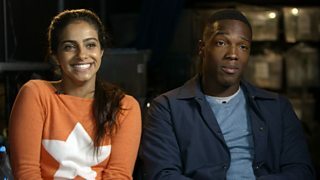 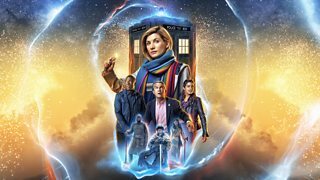 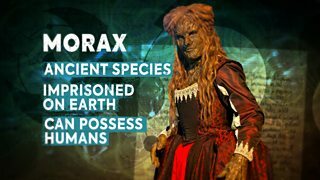 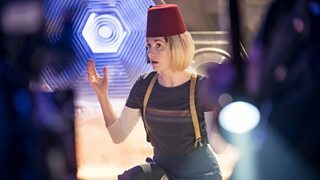 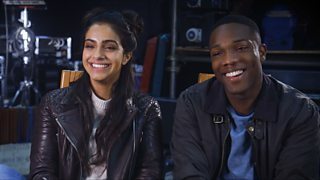 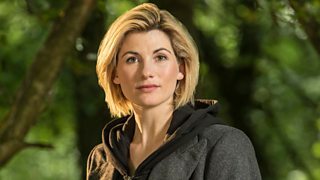 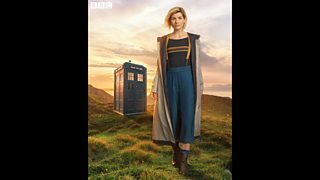 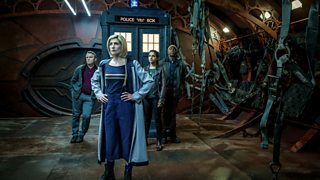 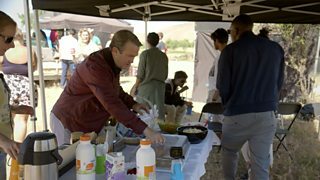 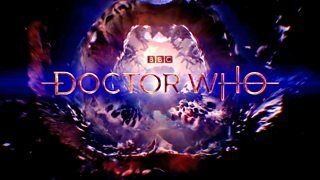 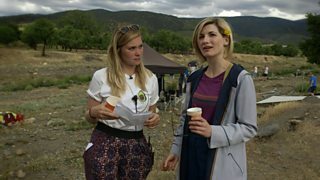 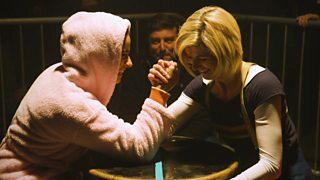 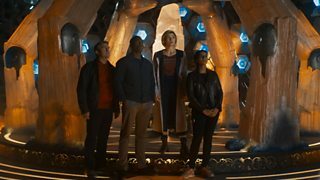 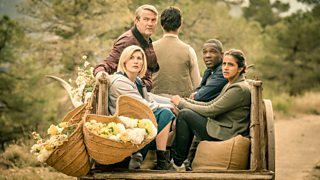 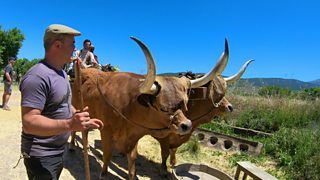 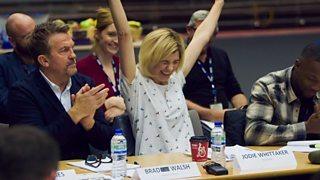 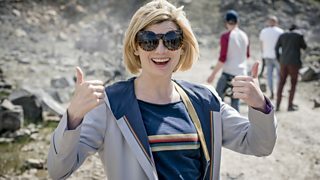 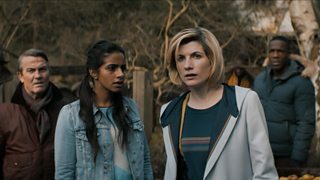 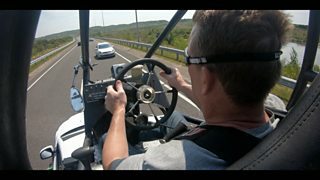 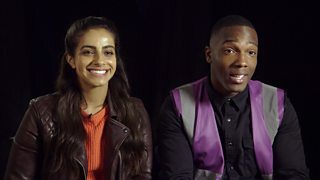 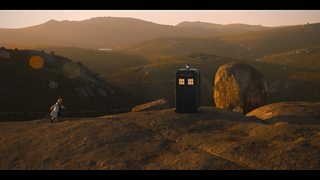 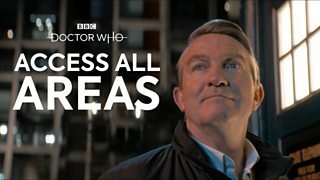 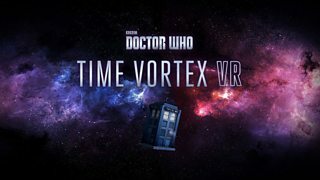 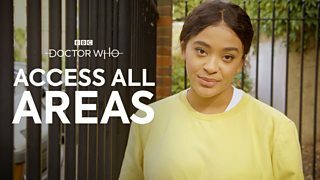 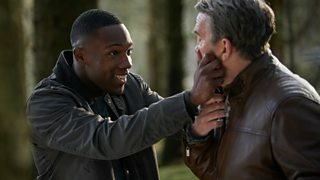 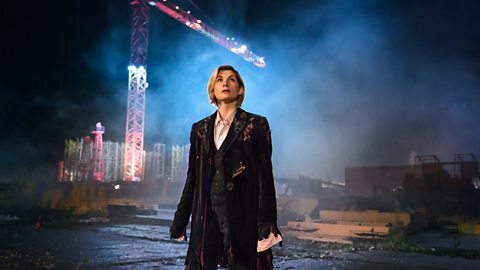 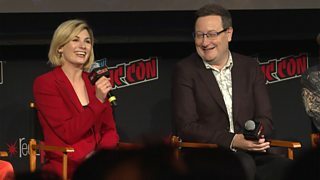 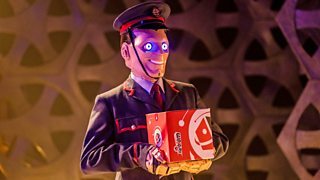 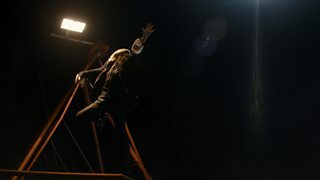 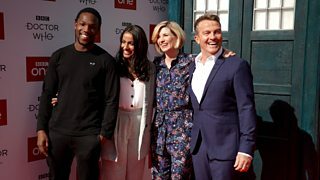 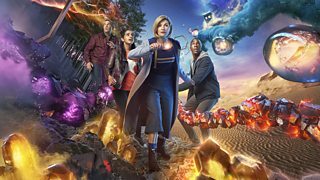 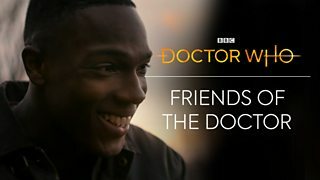 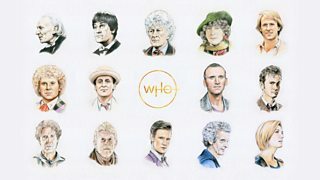 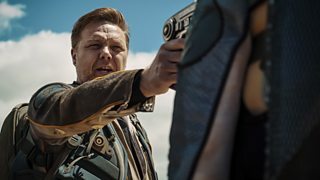 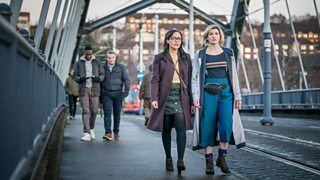 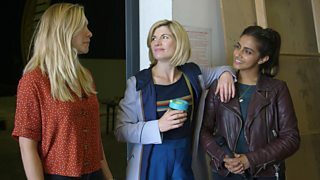 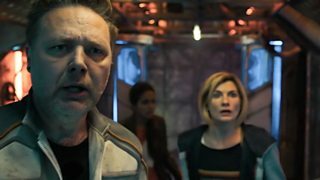 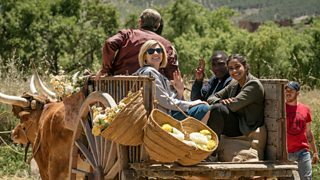 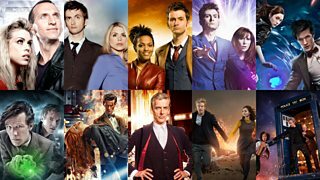 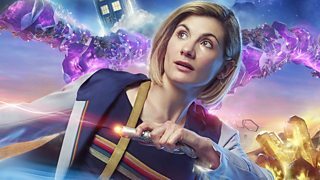 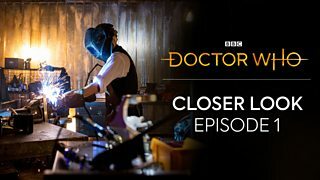 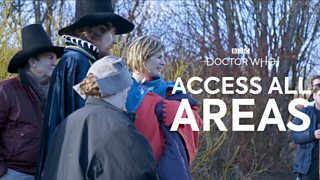 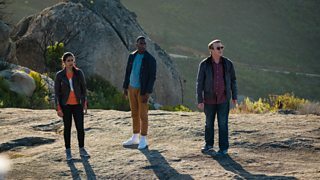 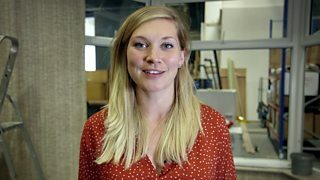 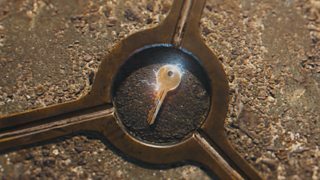 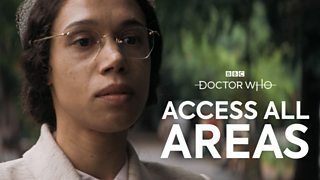 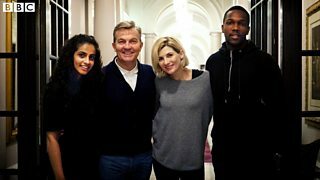 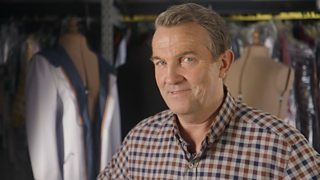 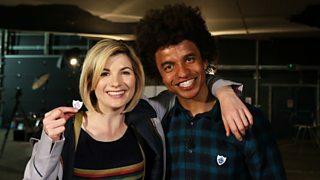 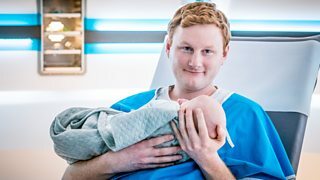 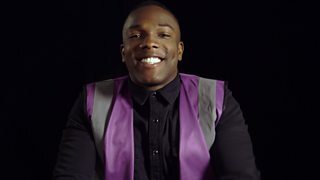 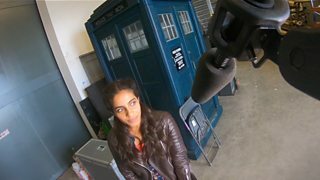 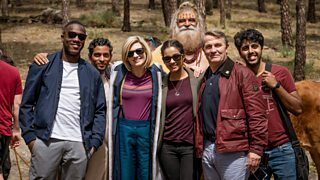 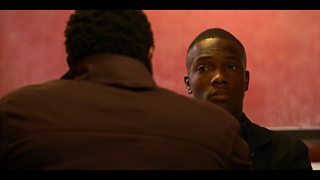 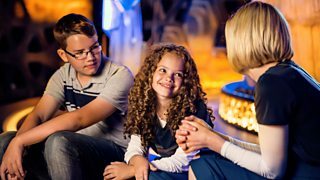 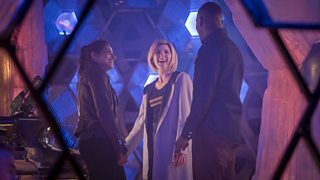 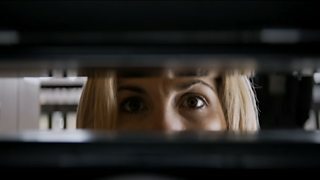 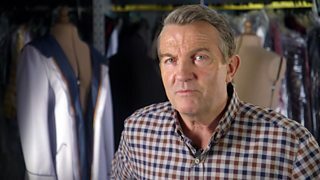 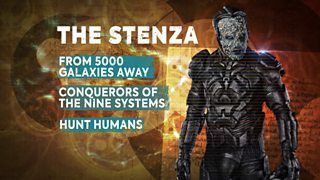 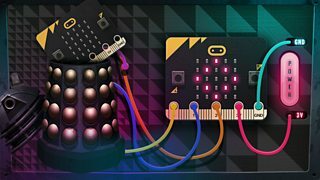 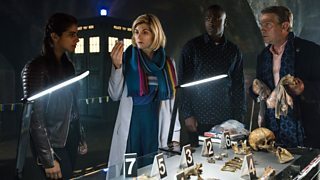 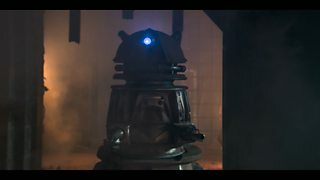 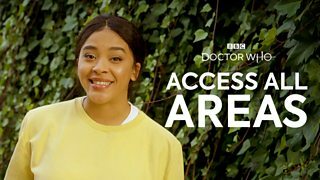 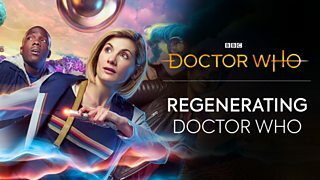 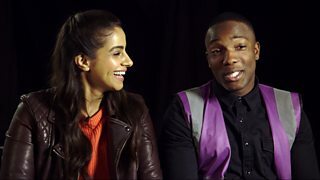 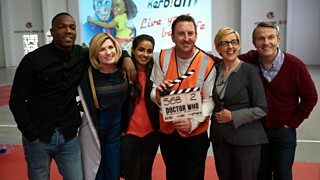 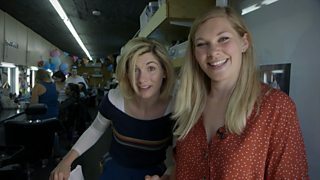 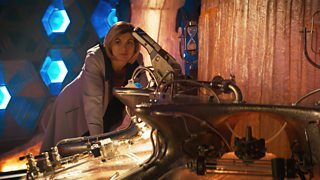 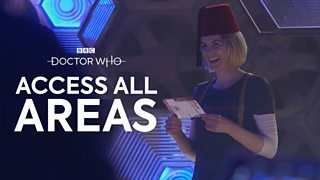 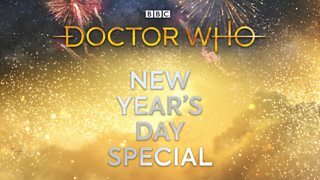 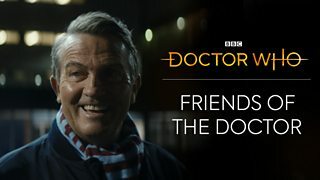 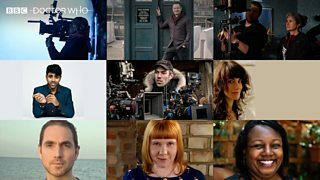 Series 11 is available on iPlayer now. 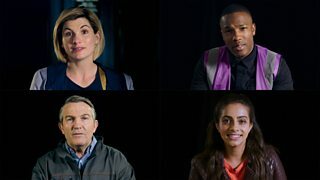 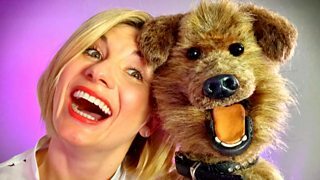 Meet the cast on the all new series of Doctor Who! 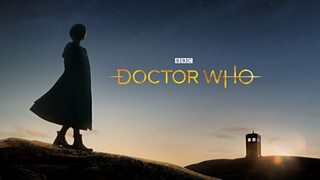 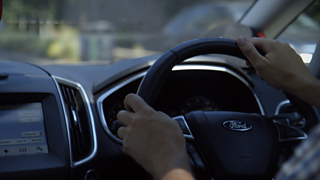 New series. 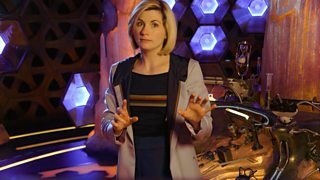 New Doctor. 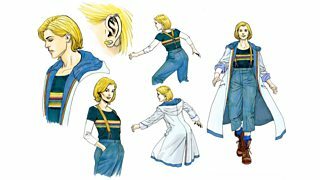 New look! 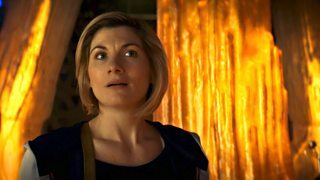 The Doctor Who Series 11 Teaser has landed! 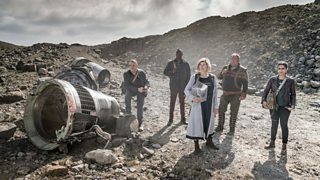 All the latest new Doctor Who pictures! 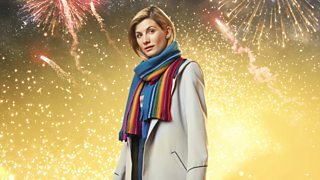 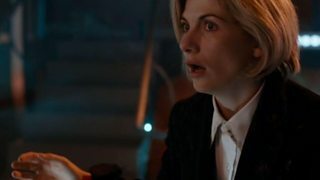 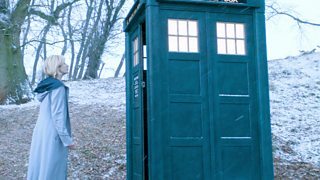 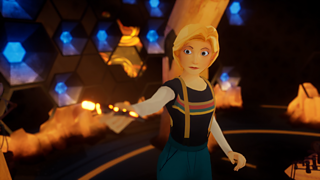 The arrival of the Thirteenth Doctor gave Doctor Who the highest series launch ever. 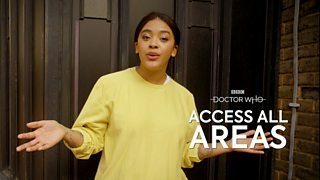 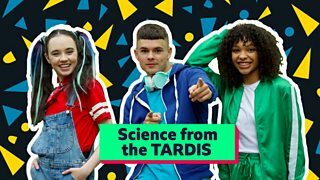 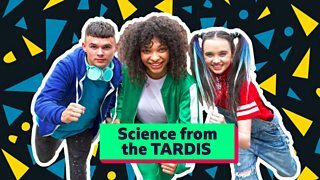 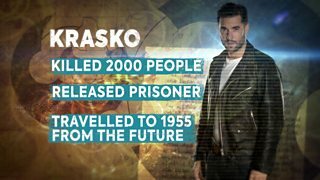 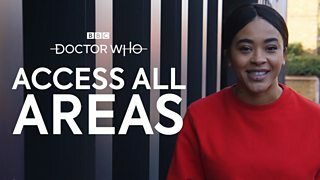 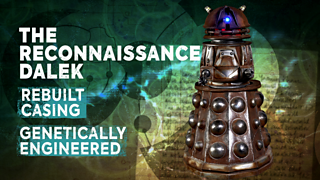 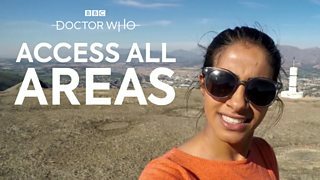 Learn about making TV through the world of Doctor Who. 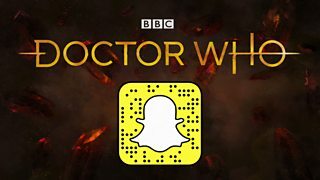 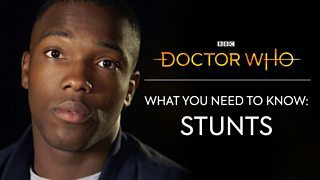 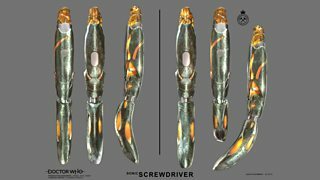 Get the latest from Doctor Who.Don’t miss out on the latest Doctor Who news.